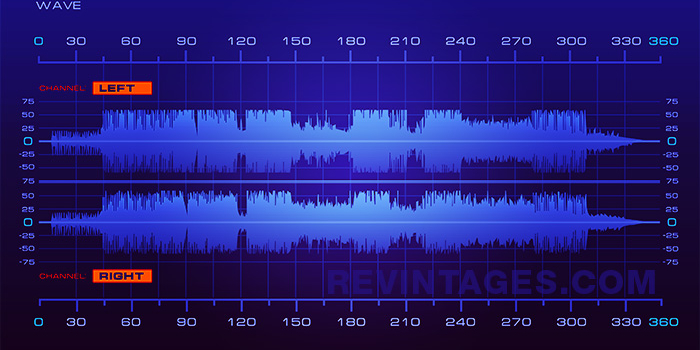 At reVintages we repair, restore, and sell vintage audio. We simply convert an older previously enjoyed electronics into a shiny, fully functional beauties so they may deserve a better life. We have collected too many reVintages and we sell some of them from time to time. Our main facilities are in London, Ontario, Canada. reVintages is a friends-and-family small business. We have a small but devoted team of radioelectronics expert, restoration specialist and shipping technician, as well as photographer and sales staff. We have diagnostic equipment, and we own fully capable repair lab with pro microphones, signal generators, oscillographs and other proper tools of trade. Restoration at reVintages includes vintage electronic repair, cleaning & detailing, and wood cabinet refinishing. While we specialize in AKAI open reels service, we do indeed fix a wide variety of electronics – amplifiers, receivers, stereos, turntables, cassette decks, open reels, tuners and many more! We are collectors ourselves and as such, we understand the importance of attentive, detail-oriented service for such machines. So we gained hundreds of satisfied customers across North America and worldwide! At reVintages we want to see you again and we have so much to offer. We have great selections of older tape media and even some rare accessories like head cleaning cassettes. Interested in recording your own? We also carry a healthy stock of blank tapes! (limited to stock on hand). We also have a small but select vinyl records for those passionate for vinyl. 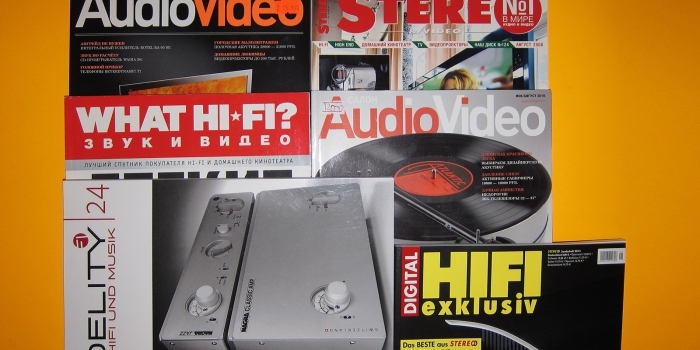 At reVintages, we have a passion for vintage audio and music. We are always looking for cool and interesting ways of reproducing it through devices that not only sound incredible, but can be individually selected to accommodate different tastes and budgets. 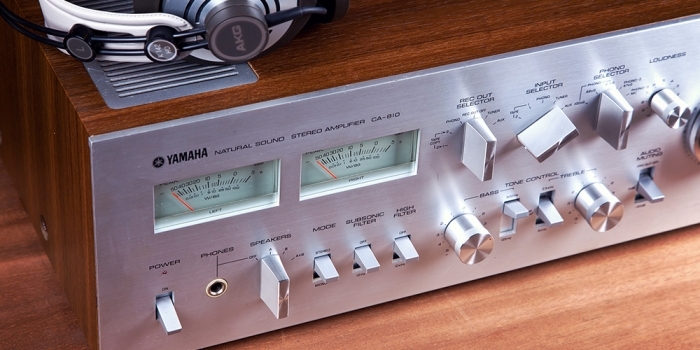 Whether it’s monster amplifiers like Kenwood KA-9000 or the smaller Technics receivers of SA series, cassette decks or AKAI open reels, tuners or amplifiers, we do it all and can help with the repair and restoration of your treasured beauties. We work on almost all brands, but some brands and models we know better. Akai, Technics, Kenwood are definitely spoken here! We source and substitute no-longer-available parts for these and other brands and models. Not every piece of electronics is subject of our interest. We do not work on video equipment, TV sets, digital components and very Low-Fi stereos. 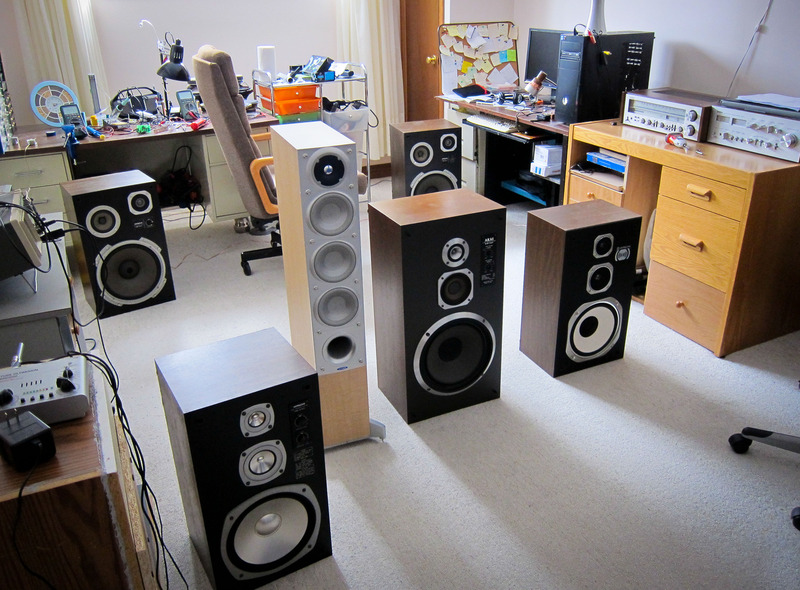 We are trying to focus on used two-channel audio equipment, including our real passion – vintage gear. ReVintages professional experience in electronics repair commenced over 30 years ago, but we enjoy working with electronics, and quality service is a natural effect of our own interest in making things function properly. We did some re-alignment in the past, but we decided to concentrate on other kinds of repairs. I have not yet any hacker attacks, but I do receive a lot of spam. I back up the site regularly. Spam is more annoying issue, so I have to spend 20-30 mins weekly to moderate comments.